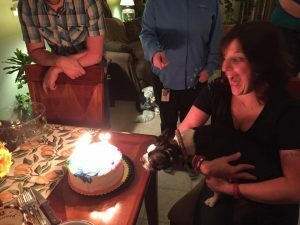 My 40th birthday is two weeks away and I’m experiencing some (okay a lot) of anxiety about aging: My metabolism has slowed to a crawl, and I’m seeing my mother in the mirror more often. There’s a vanity component, I guess, but it’s definitely a mortality issue more than anything. About 6 months ago, I had the realization that I am now as close to 60 as I am to 20. It hit me with physical force and left me reeling for months. I still haven’t fully come to terms with no longer being a thirty-something. I’ve planned what for me is a super indulgent vacation and I’m working on transitioning to a more celebratory approach to the big four-oh. Looking at the new decade in front of me is still a bit overwhelming, so I’ve decided to approach it one year at a time for now. 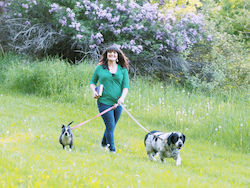 This first year of my forties is a chance to re-evalutae my bucket list, and dig my heels in to goals I’ve left hanging for years. 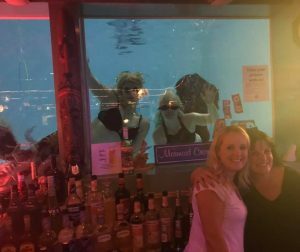 Last year I crossed a item off my Bucket List by visiting the Sip & Dip Lounge in Great Falls, MT. 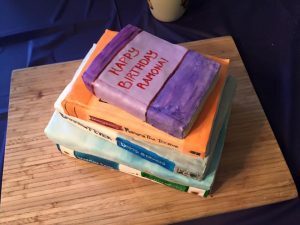 I welcomed the final year of my thirties there, celebrating with husband and some close friends. While I know I will always have an endless TBR List, I’ve started by examining my book shelves and Wish Lists. I’m looking at books I’ve put off for too long, and ones that have potential to inspire me the most, along with books that have been recommended to me frequently, and by people who love me. 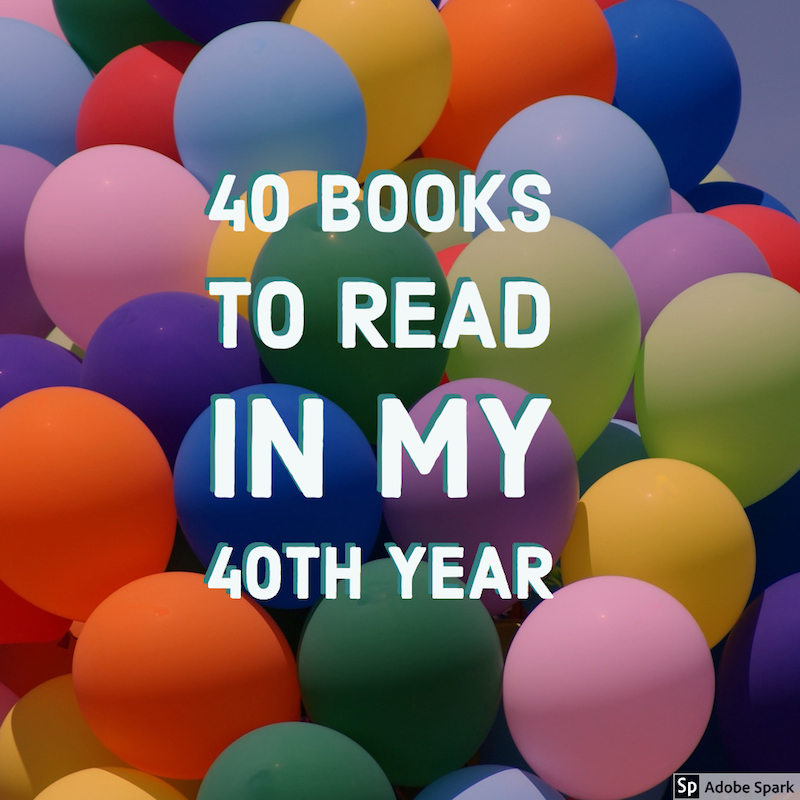 I’ve come up with a list of forty books from just about every genre and subject. I plan to make these a priority in my reading over the next year. Since I get through far more than forty books in a year, this gives me the space to fit in plenty of other reads for my various clubs, challenges, and enjoyment. Already, the act of working on this has provided me with some comfort as I approach a new decade of life. My list reminds me there is still so much out in the world for me. It says something about who I am and where I want to grow, what I enjoy, and what my priorities are. What do you think of my list, and which books would be on your own?